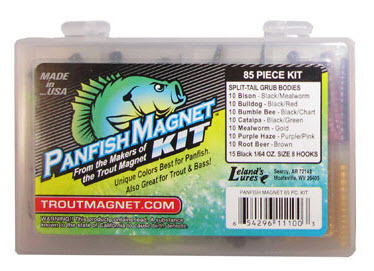 An effective way to get great table fare, keep kids attention while fishing and not get all messy with live bait is to use the Panfish Magnet. This week, Jeff Smith of Trout Magnet and Crappie Magnet joins us to tell us about this great bait that can out fish live bait. Take a listen to learn more and then get out and enjoy God’s creation.